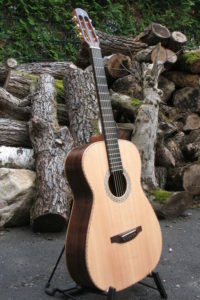 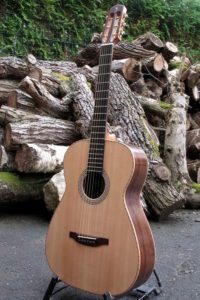 Fingerstyle steel string guitar with a scale length of 63 cm and 12 frets clear of the body. 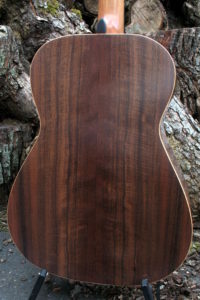 Back and sides are made of flamed American Walnut. 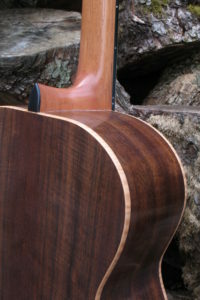 From the warm, chocolate brown color of the body, the bindings of flamed maple stand out beautifully. 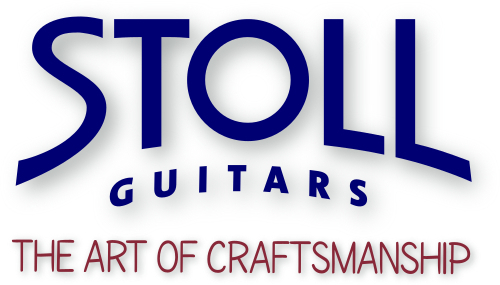 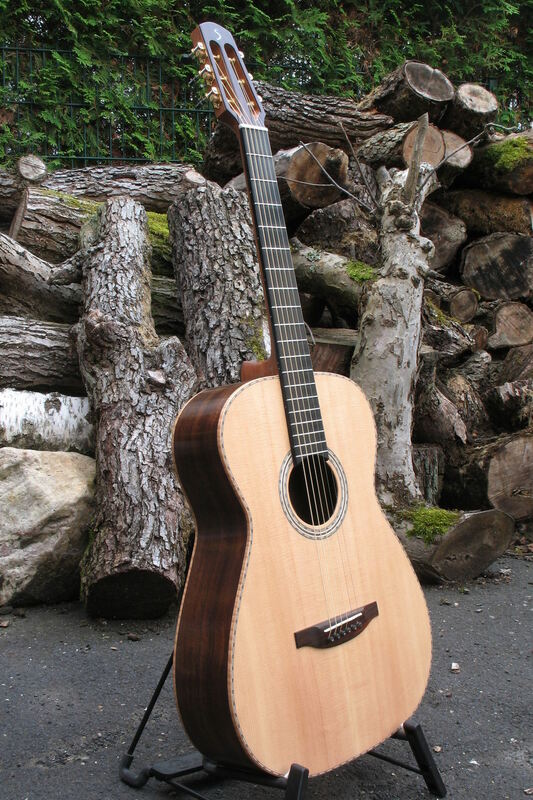 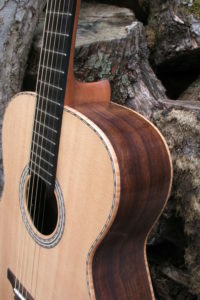 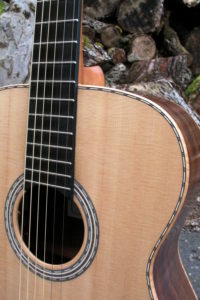 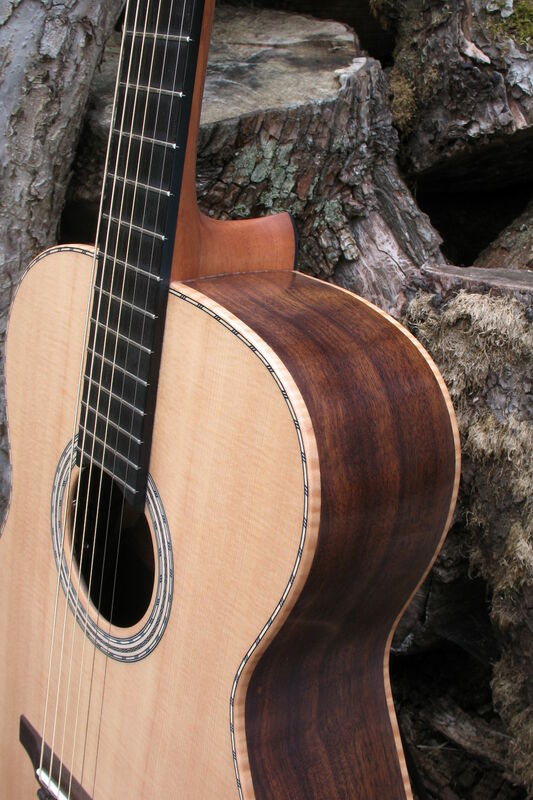 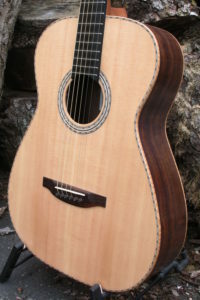 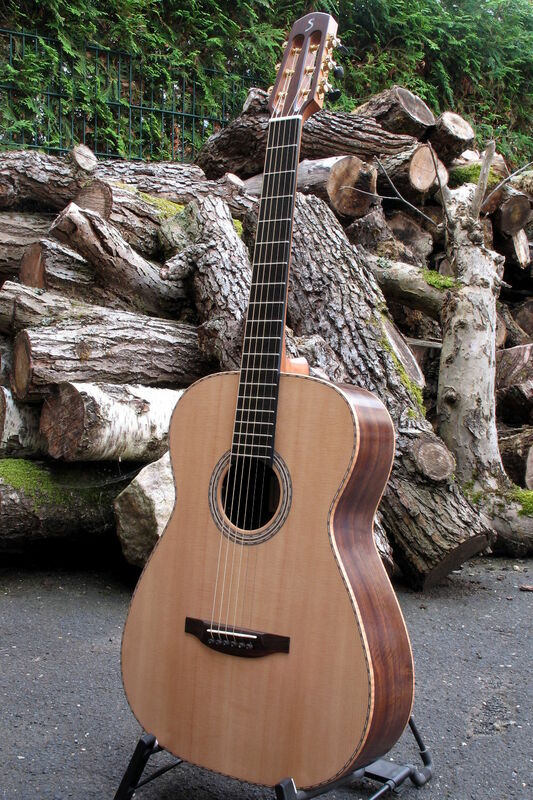 The sitka spruce top has, before becoming tonewood, for many years dwelled in salt water. That's why it is called Sinker Wood.  In addition to the reddish color of the top, for rosette and purfling the customer has chosen our classic blue and white Ambition design. 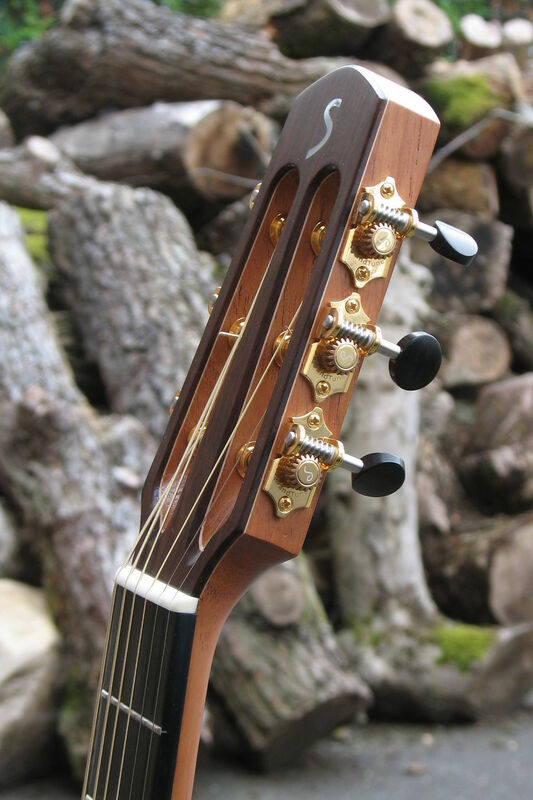 This steel string guitar is equipped with the new premium Grand Tune machine heads by Schaller and an L. R. Baggs Lyric pickup.